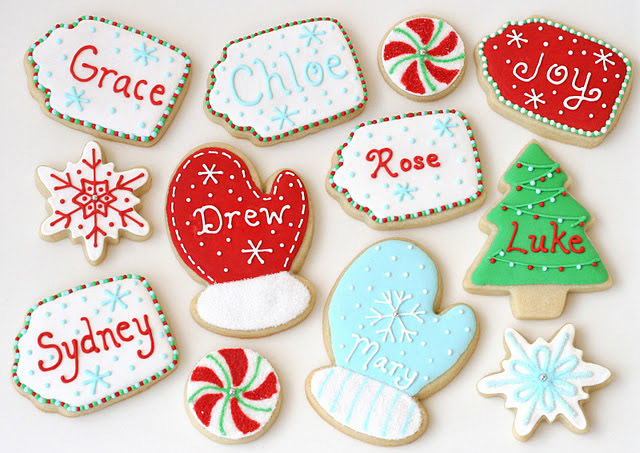 I’m sure many of us will be rushing around this weekend putting finishing the touches on our Christmas lists, baking holiday treats, and hopefully spending some extra time with our friends and family. 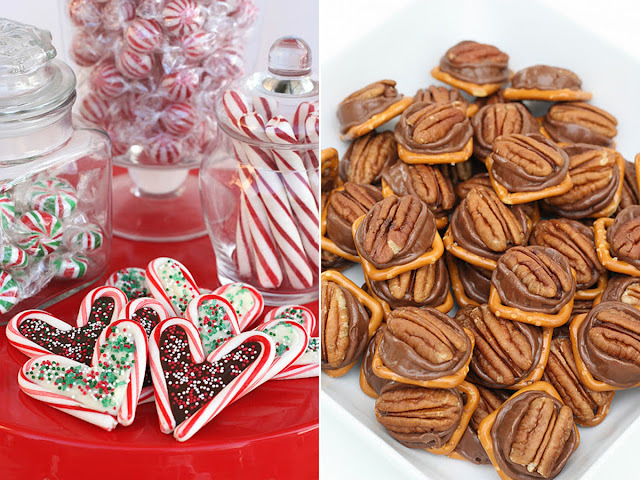 Here is a collection of some of my favorite Christmas treats. Many of these would make beautiful gifts, and make delicious additions to your holiday meals. Glory, you are giving me such an inferiority complex! Everything you make is so beautiful. Sigh. To this day your mint brownies are still asked for by my friends. Every time I bring something in, they ask "is it the mint brownies" It's giving me a complex. But I think they are so good! Oooh, all of these look so good!! I love pretzel bites! 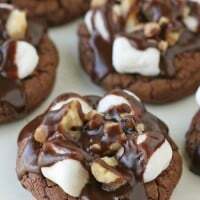 I think I'm actually going to make them this week. 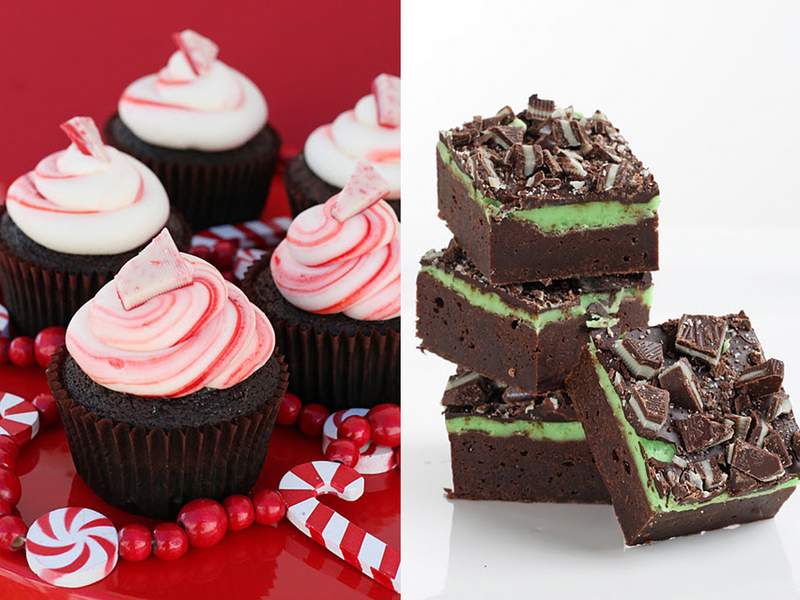 mmmm….they all look so yummy, i have made your peppermint frosting (from the cupcakes) and it is so good!! glory these are amazing treat, in fact I'm planning on making some sort of chocolate and mint cupcakes myself. I've also made these christmas pudding cupcakes if you're interested. 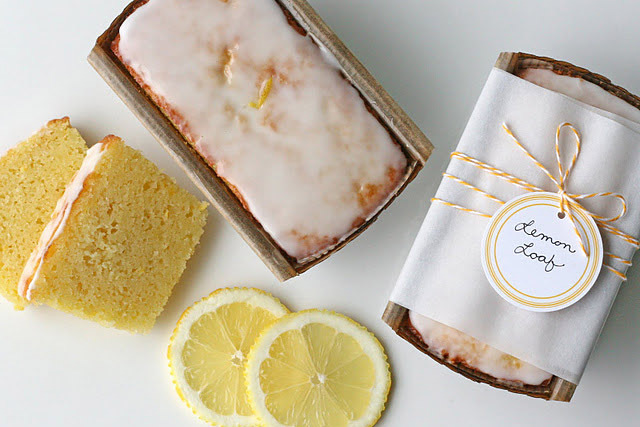 Sooo many yummy and pretty recipes! 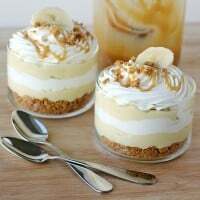 Delicius! Yummy yummy and yummy. Stunning display! BTW – Adia and I were just planning her wedding dessert bar and we are thinking you hydrangea cupcakes would be perfect. So if you want to start brainstorming I think you have about 10 years to plan it! I had forgotten about the yolo peacan pretzel bits. 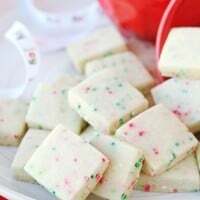 These would be a perfectly easy treat to surprise my husband's family with on Christmas. 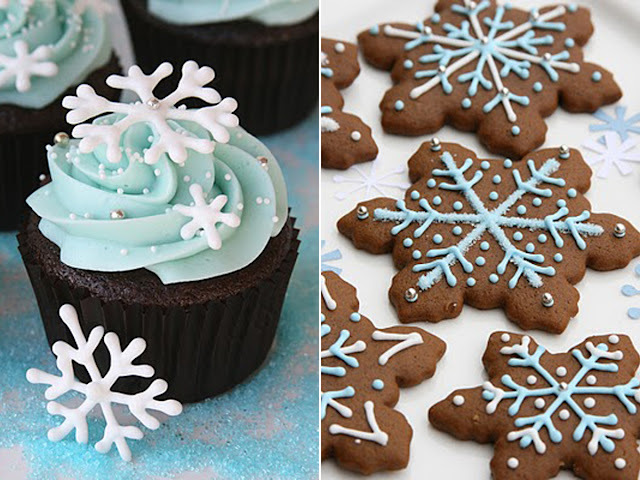 This Christmas recipe collection makes me just swoon. Your photos are breathtaking. I think I gained weight just looking at the pictures! Yum! What gorgeous desserts! 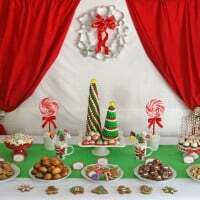 i didnt know where to start when i finally get to tackle my christmas baking, but now i have a great idea of what to make! yum, thanks! Love your christmas recipe collection . You are amazing. Thanks for inspiring me to do iced sugar cookies with my sister and Mom this year! Amazing is an understatement. Merry Christmas!! Thank you!! We were looking for something different for Miss Sarah to take into school for her birthday party and your candy cane hearts were the perfect fit!! We had so much fun making them and they are delicious, too!! 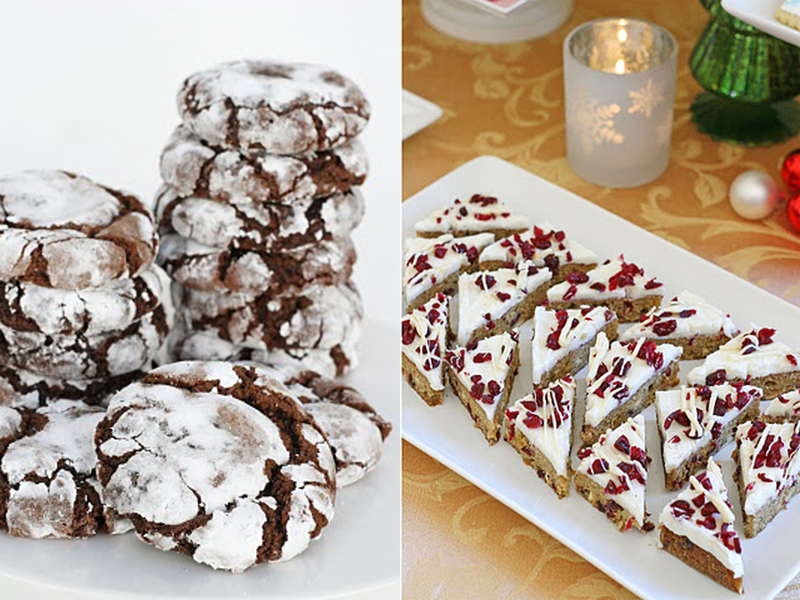 Thanks for sharing some of these really classy holiday dessert ideas. Great post.